Located in the tropics, just 12° north of the Equator — and outside of the hurricane belt — Curaçao has a warm, sunny climate year round. The average temperature is about 27° C (mid 80s F). Refreshing trade winds blow constantly from the east, picking up in the spring months. The rainy season, October to February, is marked by short, occasional showers, usually at night, and continued sunny weather by day. 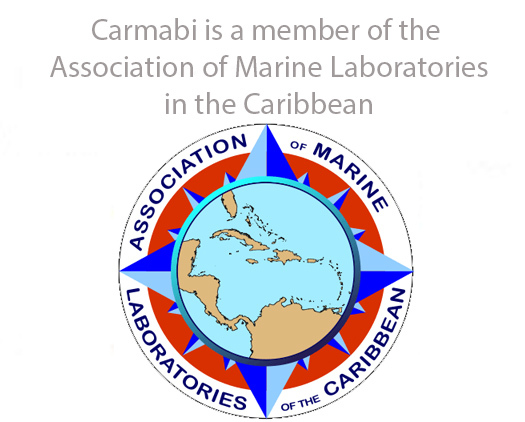 Curaçao has daily non-stop air services from the U.S., and daily flights to Venezuela and from the Netherlands. 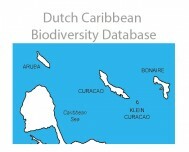 Curaçao also offers flights to Germany,Canada,Brazil, Surinam, Colombia, Puerto Rico, Jamaica, Trinidad & Tobago and St. Domingo, Bonaire, Aruba, and St. Maarten. Connections can be made to any part of the world.Curaçao also offers general aviation services at the International Airport of Curaçao. These passengers do not have to separately pay the airport departure fee. Book through website or call. Do I need a Passport or a visa to visit Curacao? Passport: As of January 1, 2007 a passport is required. 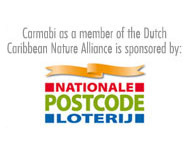 You must hold a valid passport to enter Curaçao. Your passport must be valid for a minimum period of six months from the date of entry into Curaçao. Nationals of the countries listed below do not require a visa for the Caribbean part of the Kingdom of the Netherlands (the countries Aruba, Curaçao and Sint Maarten and the Dutch public bodies Bonaire, Sint Eustatius and Saba). 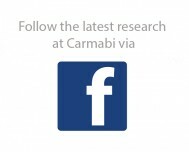 Every effort has been made to ensure the accuracy and reliability of this information, Carmabi cannot be held liable for any possible changes, errors or omissions.